Godley Head has three BOPs. Each had a specific part to play in the command of the Battery. 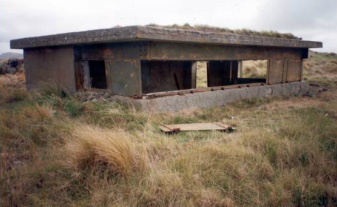 The BOPs were among the first structures built but didn’t come into full use until the first two guns of the Godley Head Battery were operational in early 1942. 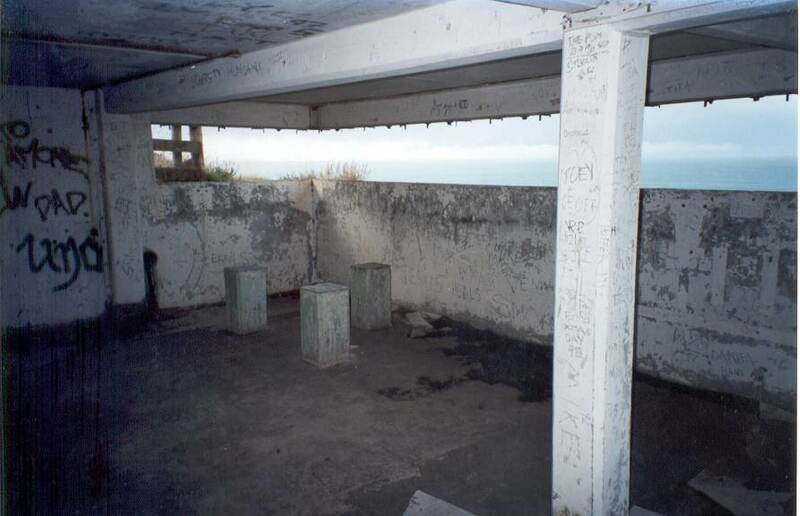 The Seaward Defence Headquarters was established in BOP1 just below the crest of the hill, (223 m above Mean Sea Level ), south-west of the camp at known as Lyons Main. Here the Commanding Officer of the Regiment acted as the Fire Commander for the Lyttelton Fire Command. Information on all shipping approaching Lyttelton Harbour was plotted on a large scale vertical map for the Fire Commander’s information. Commands to engage the Battery were issued from the Fire Commander to the Battery Commander at BOP3. He was supported by representatives of the Navy and Air Force. Duty personnel for this BOP slept in a small nearby barracks. 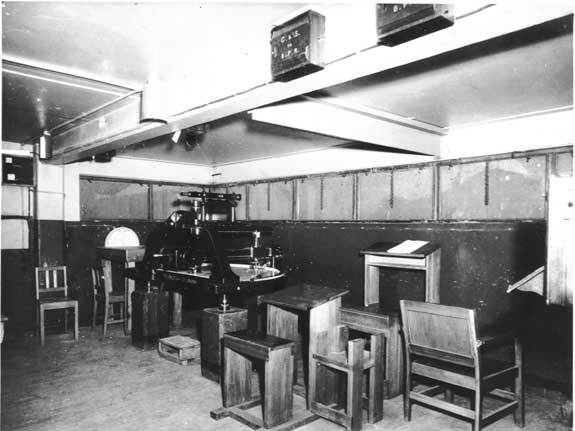 BOP 2 was the Short Range and Night Observation Post. 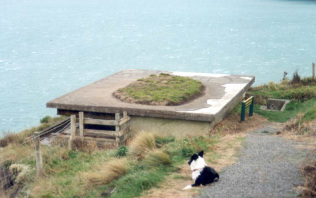 BOP2 was located hard on the cliff edge south of the Godley Battery. Its purpose was to take over from BOP3 when there was limited visibility due to weather or nightfall. 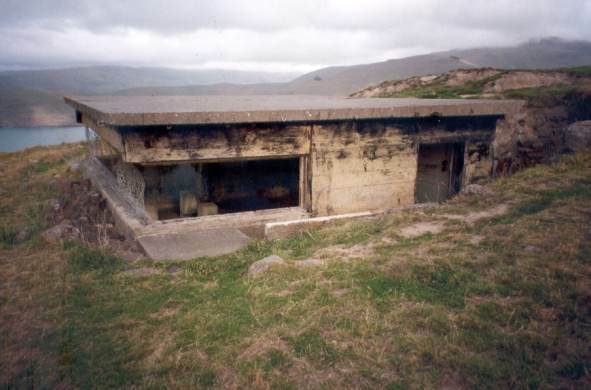 The Battery Commander or Duty Officer would operate from here under such circumstances. The searchlights at the harbour’s edge were also directly controlled from this BOP. 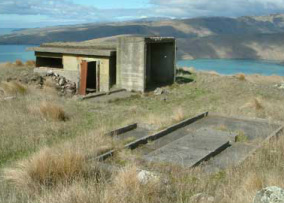 The Long Range BOP, where the Battery Commander or Duty Officer was based, was established at BOP3, sited mid slope towards the camp. 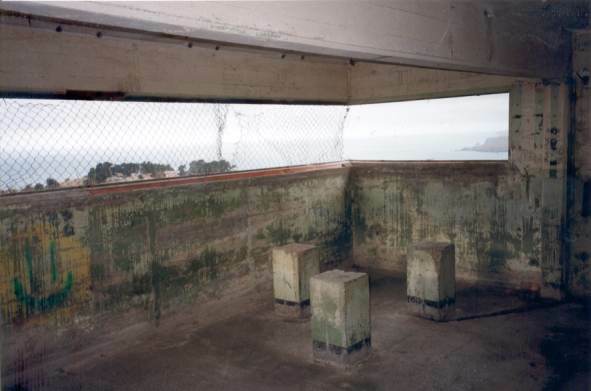 From here the range and direction of targets was established and transmitted directly to the Battery Plotting Room. Corrections to fall-of-shot were also made from BOP3. In addition it acted as a clearing house for meteorological and tidal information.